Facebook has approved two new cryptocurrency tipping apps, according to the small team of dogecoin enthusiasts that developed them. Lead developer Alejandro Caballero announced on reddit that the social networking giant has approved both his Doge Tipping App, which is restricted to dogecoin, and his Multicoin Tipping App, which got the official nod just this morning. The latter allows 14 altcoins to be used to reward posts on Facebook in a very real sense, rather than merely giving them the standard ‘like’. The full list reads: dogecoin, digibytes, einsteinium, fedoracoin, mintcoin, reddcoin, quark, worldcoin, vertcoin, karmacoin, earthcoin, trollcoin, HTMLcoin and donationcoin. This is not the first time digital currencies have appeared on Facebook. CoinDesk reported last month on QuickCoin’s wallet app that allows users to send bitcoin to anyone on their contacts list as simply as messaging. However, the new apps look to be the first dedicated tipping services on the platform. “When we submitted the doge-only app, the Multicoin Tipping App was also submitted. But we needed to change several things to have it finally approved, which happened a few minutes ago,” said Caballero. He described the approvals as a “double hit” and said the team is now bringing new coins to the big field “in the most pure spirit of shibing” – a reference to the Shiba Inu dog breed mascot of the dogecoin community. The dogecoin community responded in kind, with abundant Comic Sans praise and a few dogecoin tips for Caballero and his team. Using the world’s biggest social network as a payments platform is not a new concept, but getting approval and weaving around Facebook’s restrictions has proven tricky. Although Facebook has now approved the apps, there are a few limitations users should be aware of. Notably, the apps can only be used to make tips in an approved group, but groups can be added and practically any Facebook user can be tipped. Caballero’s team has big plans aside from Facebook and is currently working on a universal tipping platform for WordPress, Drupal, Joomla, Xenforo, PHPBB and others. Dogecoin is already a popular medium for tipping popular content producers, but has been restricted largely to platforms like reddit. 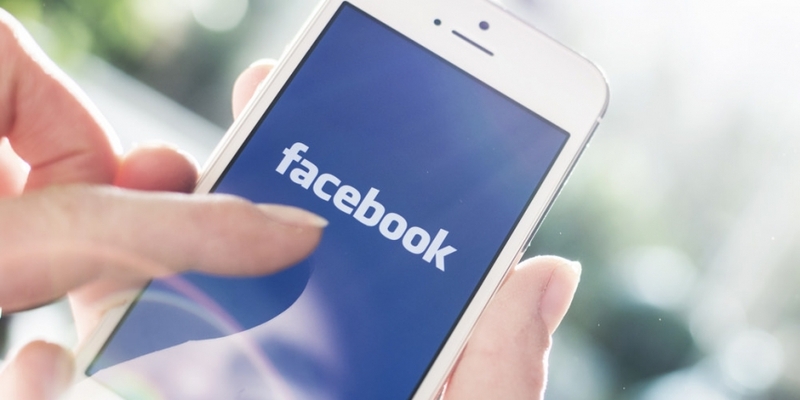 The new Facebook apps could see the phenomenon take off with a much larger audience.